Derek Padula is the author of The Dao of Dragon Ball website and book series; the first to reveal the deep history, philosophy, and cultural roots of the world's #1 anime and manga. Derek's journey begins when he sees the Dragon Ball anime in 1997. His love for the series inspires him to start martial arts training in Shaolin gongfu, taiji-quan, qigong, karate, and Falun Dafa meditation. He earns his B.A. in East Asian Studies and a minor in Chinese from Western Michigan University. Then he studies abroad in Beijing, China where he trains with the Buddhist Shaolin monks and a Daoist taiji sword master. After returning home he begins his life's work. 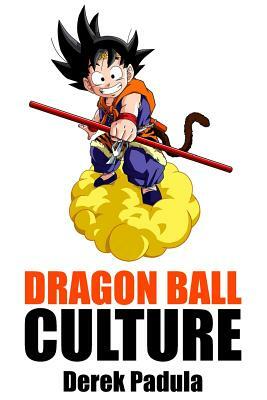 He is now an authority on Dragon Ball and loves to share his understanding of this profound series that changes lives."